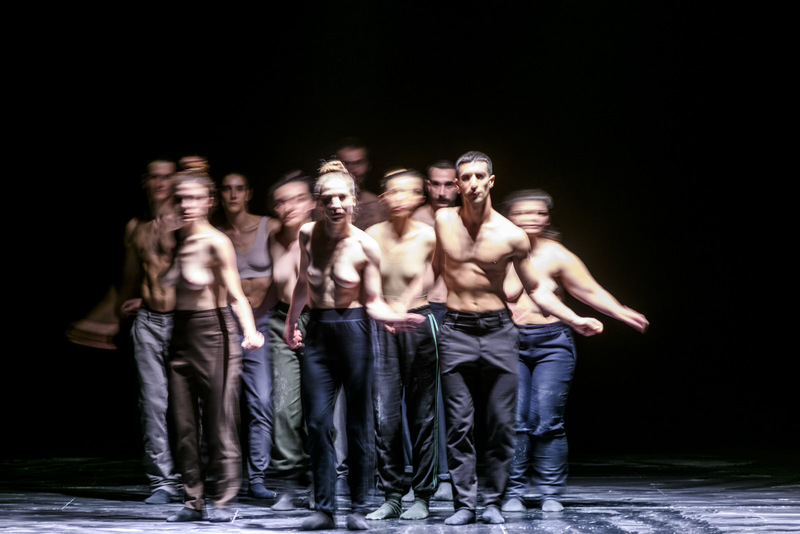 Dublin Dance Festival was established in 2002 as a biennial event under founding Artistic Director Catherine Nunes (Ireland). The festival became an annual event in 2008, reflecting the popularity and position it had gained. Laurie Uprichard (U.S.A) led the next four festivals, building audiences in addition to the event’s national and international profile. The next Artistic Director was Julia Carruthers (UK), who has led the Festival team from 2012 until 2015. Benjamin Perchet (France) was appointed as artistic director for the following years from 2016. The Festival is funded by The Arts Council of Ireland/ An Chomhairle Ealaíon and Dublin City Council. The festival will be celebrating its 15th edition in 2019. Over two decades since its inauguration as a biennial event, then as an annual event until now, it has been a consistent highlight of Ireland’s arts calendar, delivering a distinctive programme at a high level of artistic excellence. With tenacity, it has been sharpening its own identity, defending and strengthening the influence of Dublin on the European and international scene, too, as a key place to discover challenging artistic projects. The festival, as Dublin, is contemporary, exciting and diverse. The festival offers audiences the only chance to see some of the major international dance productions, as well as gifted Irish artists. Each year in May, it brings together artists and choreographers from around the world to share vibrant contemporary dance with audiences in Ireland. The audiences are growing year on year. The festival is now offering about 40-50 events in 10 venues across Dublin. It gathers around 12,000 – 4,000 people indoors with ticketed admissions and outdoors for free. The intimate scale of the festival allows for spectators to get closer to the artists and their works with talks, a festival club/late meeting point downtown and also some free outdoor events. 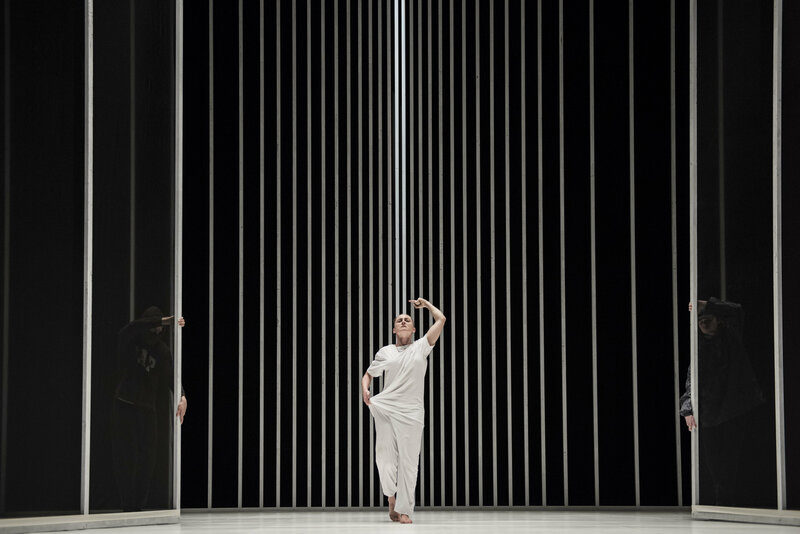 Dublin Dance Festival assembles a programme that asserts dance as a significant mediator for ideas, offering both complementary or contradictory viewpoints. Equally importantly, the programme dumps preconceptions about what exactly defines dance. Both Irish and international, the works are selected for their artistic audacity and creative singularity, as well as sensitivity to social themes. In 2019 again, the festival is opening space for both spectacle and discussion. It offers a distinctive line-up of very important works created in the 80’s, the 90’s, the 2000’s and some new works created in 2018 or 2019. The artists will be coming together from countries including Ireland, Belgium, France, Germany, the UK, Greece, and Italy. The festival is curated by its Artistic Director and is by invitation only. Seeing works in person all year long is important, as is watching videos. The programme is usually locked in eight to ten months in advance, as there is then a lot of work to be achieved with embassies, international cultural organisations and private sponsors, whose support is crucial.